Advice and guidance for aspiring contractors. 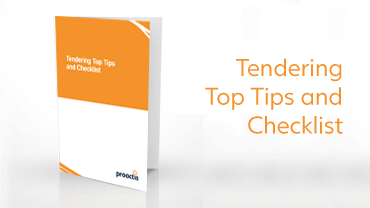 READ MOREabout top tendering tips. Opens in a new window. Explains the most common jargon in public contracting. READ MOREabout Tendering Terminology. Opens in a new window. 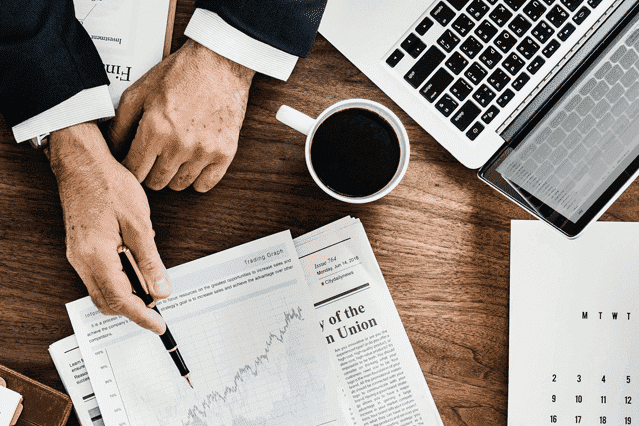 Summary of the procedures used in public procurement. READ MOREabout types of tendering procedures. Opens in a new window. 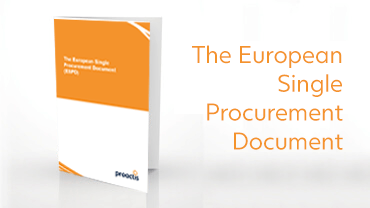 An overview of the European Single Procurement Document. READ MOREabout ESPD. Opens in a new window. Can your business operate when disaster strikes? 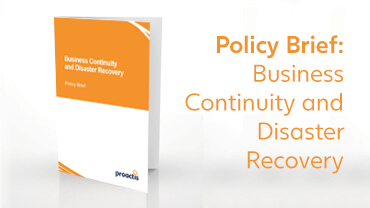 READ MOREabout policy brief continuity. Opens in a new window. 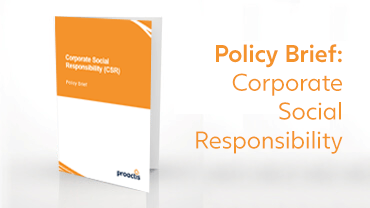 Learn to communicate CSR in your bid submissions. READ MOREabout policy briefs. Opens in a new window. Make sure your sustainability actions are robust. 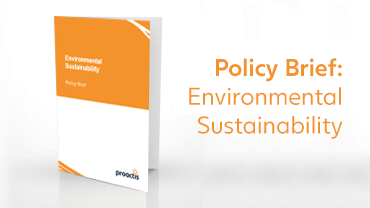 READ MOREpolicy brief sustainability. Opens in a new window. 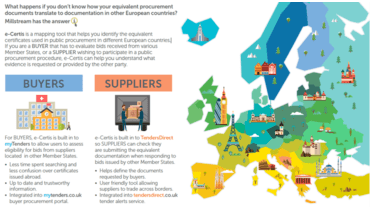 This infographic illustrates the routes both buyers and suppliers go down during the tendering process. VIEW INFOGRAPHIC about buyer and supplier tendering. Opens in a new window. Find out how the ESPD is worked into the tendering process. 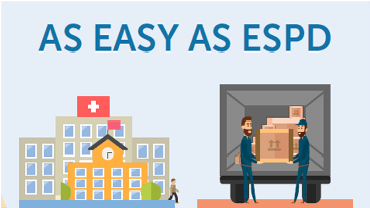 VIEW INFOGRAPHIC about ESPD. Opens in a new window. 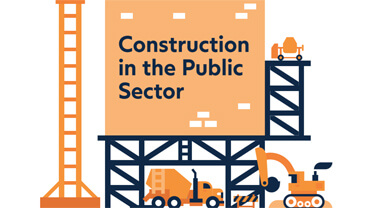 There are numerous opportunities in the public sector for construction contractors of all kinds. VIEW INFOGRAPHIC about Construction. Opens in a new window. 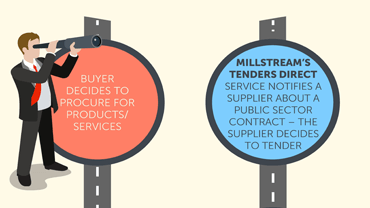 Our infographic shows how a subscription to Tenders Direct benefits public sector suppliers. 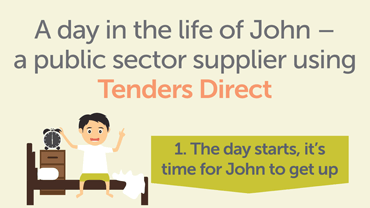 VIEW INFOGRAPHIC about A day in the life of a Tenders Direct user. Opens in a new window. View how e-Certis acts as a mapping tool in public procurement across the EU. VIEW INFOGRAPHIC about eCertis. Opens in a new window. New to working in the public sector? This infographic keeps you on the right track. 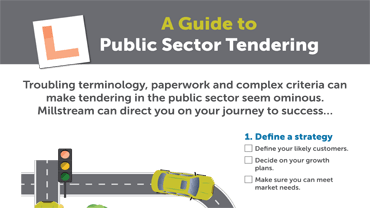 VIEW INFOGRAPHIC about A Guide To Public Sector Tendering. Opens in a new window. 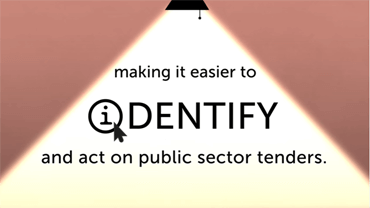 This clip introduces our Tenders Direct product used by many public sector suppliers. Supporting many UK buyers, myTenders is described in this sketch. 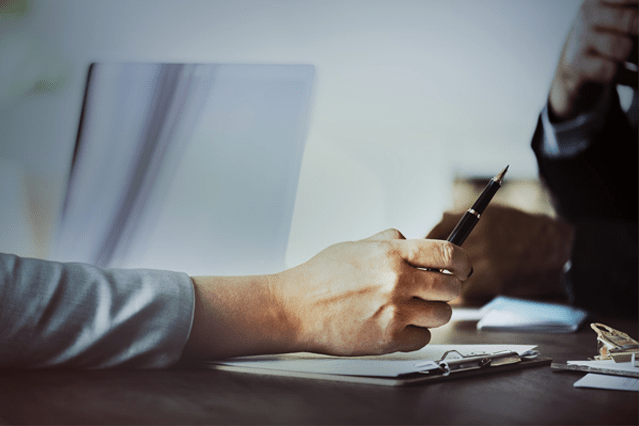 This blog outlines the current financial thresholds for public contracts. 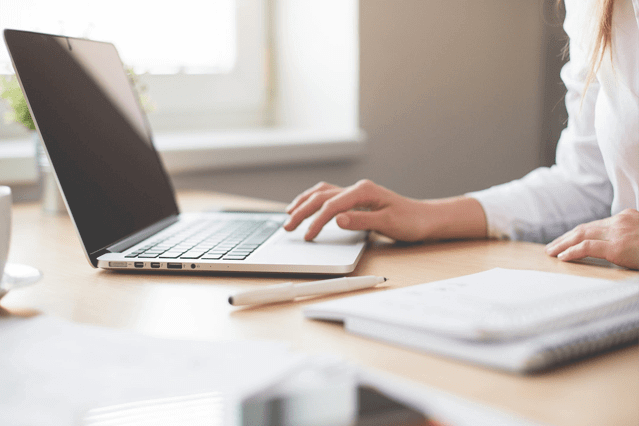 READ MOREblog about Top five considerations when bid writing. Opens in a new window. 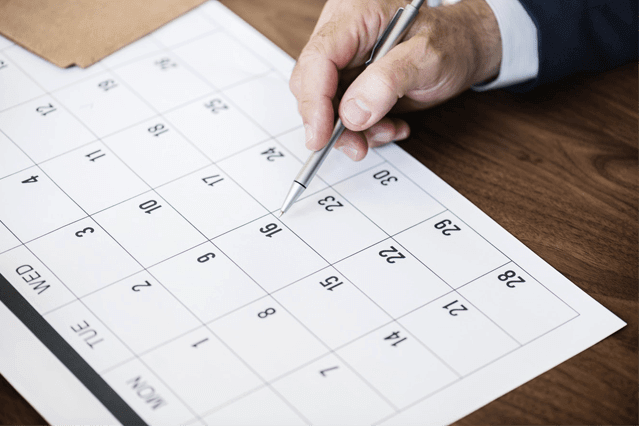 What are the timescales for each type of procedure? 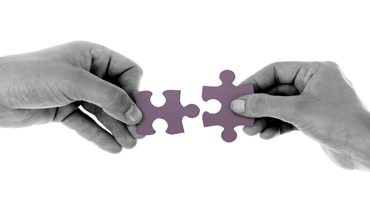 Securing your place on framework agreements is a must. Suppliers are increasingly moving away from reactive tendering. 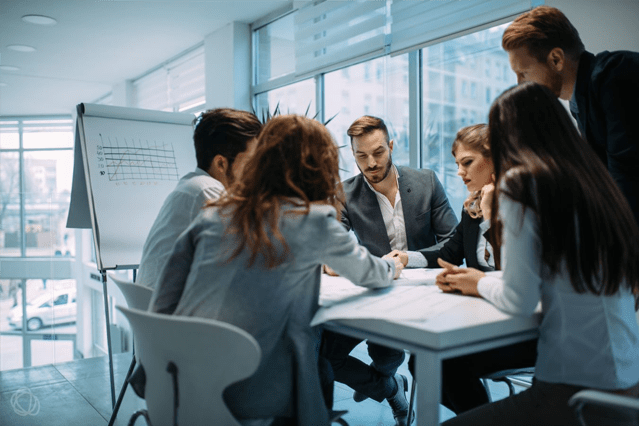 How do you challenge a buyer if you feel the procurement is flawed? This blog outlines your rights as supplier. The Government is preparing, are you? READ MOREOpens in a new window. 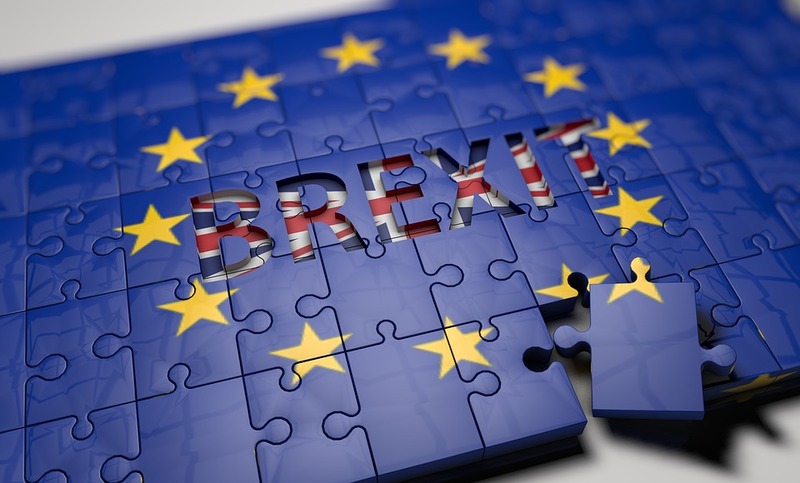 Public procurement in the UK and European Union is governed by a number of Directives and Regulations. 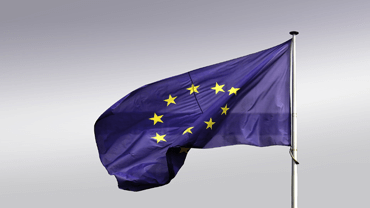 READ MOREabout European and UK procurement regulations. 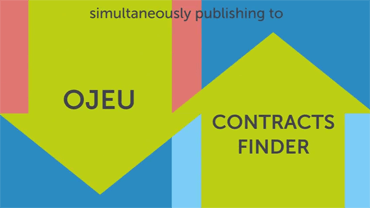 The financial thresholds that determine if a procurement is subject to the OJEU process. READ MOREabout EU Procurement Thresholds. 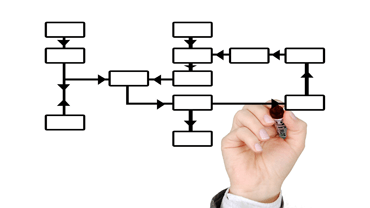 In this section you will find links to external organisations that may be of interest. 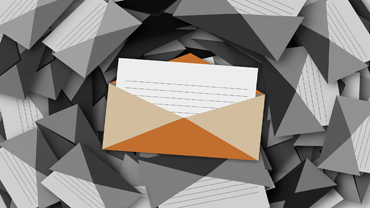 Join the masses who stay up to date with the latest procurement news, updates and tips.